Cassandra Crain Design was founded out of a passion to create livable beautiful spaces for everyone, whether it be a traditional home or modern pilates studio. 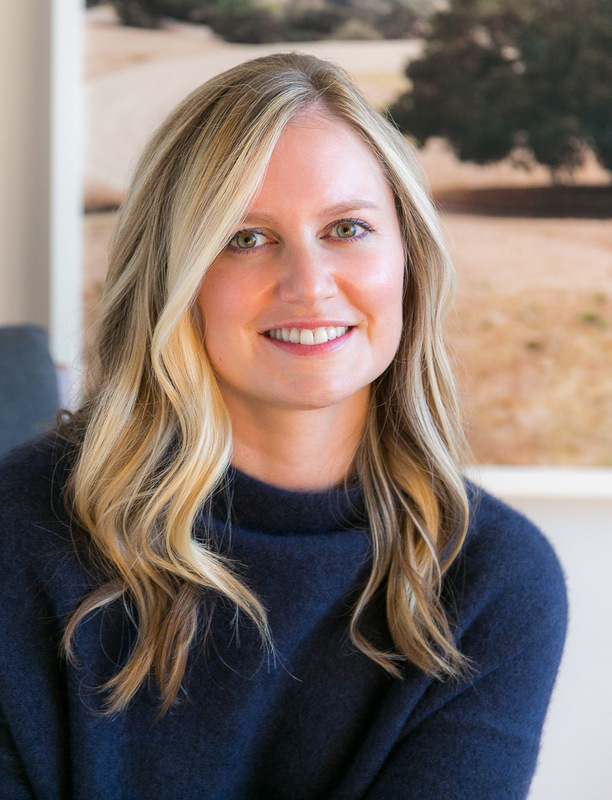 An East Coaster at heart, Cassandra moved to the Bay Area twelve years ago and has since refined her design skills at some of San Francisco’s top design firms, including her mentor Grant K. Gibson. Inspired by the beautiful surroundings the Bay Area has to offer and a focus on quality over quantity, Cassandra has an incredible eye for detail. This design sensibility can be seen through her residential and corporate projects, while often utilizing truly unique items to create inviting spaces for her clients both near and far.